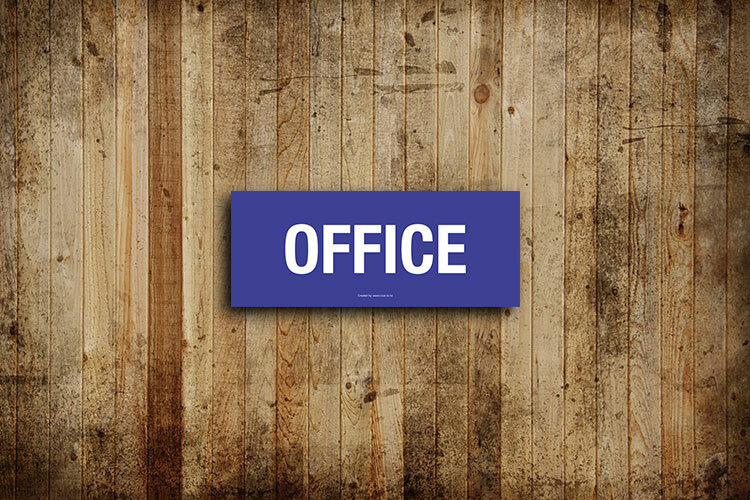 Get two office signs at one price. Our durable and easy to change open closed sign is great for glass doors or walls to inform your customers or visitors. These information signs are multi-purpose, durable and affordable. 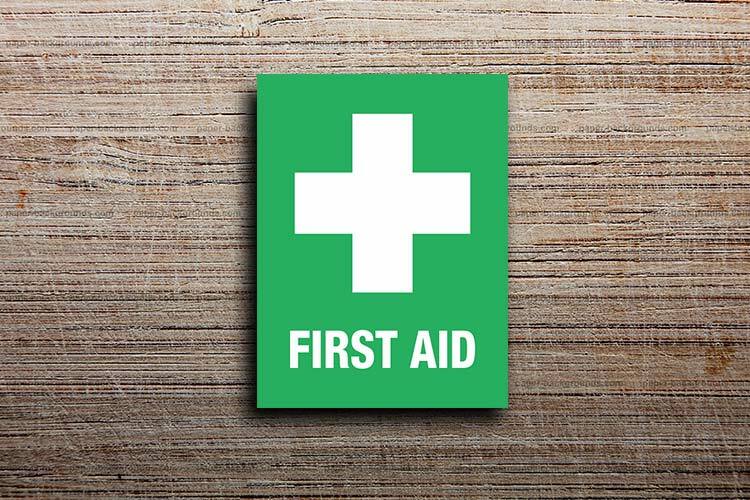 Each of these signs can prove useful in all kinds of places, from schools and offices to warehouse. We offer Office Information Signs in various materials and sizes. Get two office signs at one price. Our durable and easy to change open closed sign is great for glass doors or walls to inform your customers or visitors. These information signs are multi-purpose, durable and affordable. 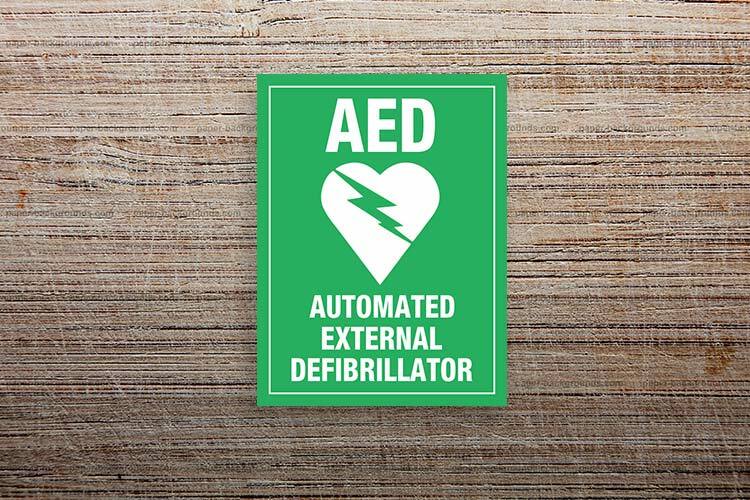 Each of these signs can prove useful in all kinds of places, from schools and offices to warehouse. 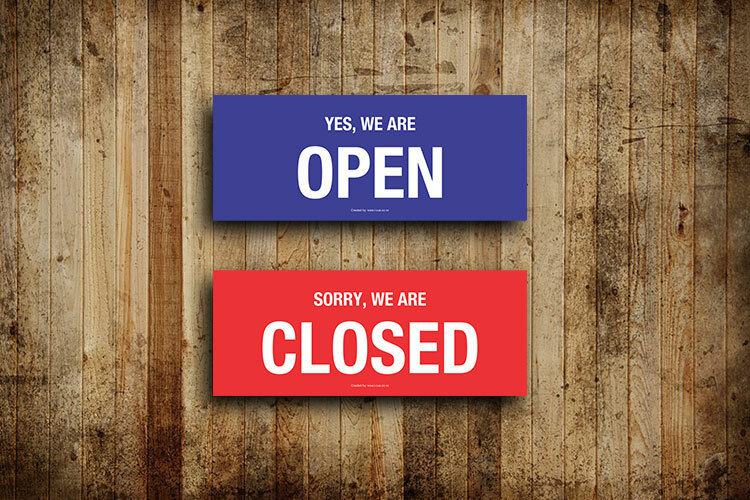 Attract your early bird customer or a late night one by using our Open Closed Signs. Remind employees to shut the door behind them for improved security. If you have a temperamental door, you can prolong its life with a sign warning visitors to open the door slowly. These signs are reversible, so you can simply flip them over when you are done for the day. These professional looking signs are suitable for glass doors. We can supply these office signs either in Aluminium composite material sheet or adhesive vinyl. Please note: Signs are unlikely to readily fall into the observer’s line of sight, or those located in areas with poor lighting will need to increase in size by 50%. Need a custom restroom sign? 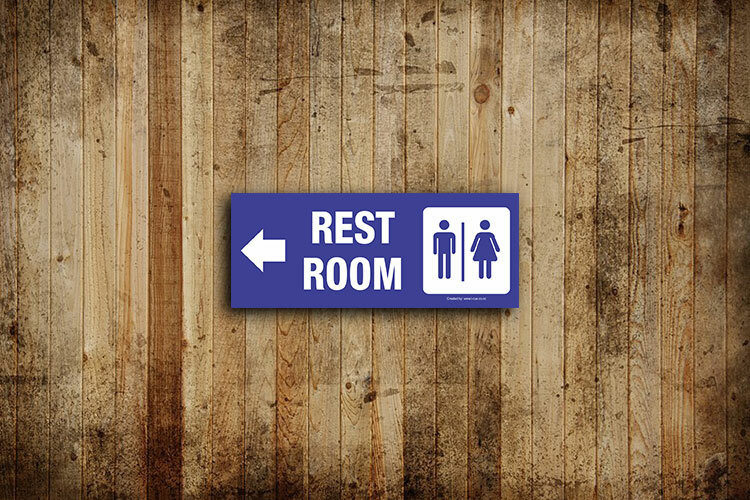 Let us know if you require a bathroom sign you don’t see listed on our web site – we create custom signs every day. Avoid frustrating your customers and guests, show the way with professional bathroom and restroom directional signs, hallway signs and bathroom door markers. If you are not sure about what sign you need for your business, don’t hesitate to contact us. Our signage experts can guide you in a right direction. If you are unable to find what you want on the website, contact us at +6432183350 or email us and we will make it ready for you.